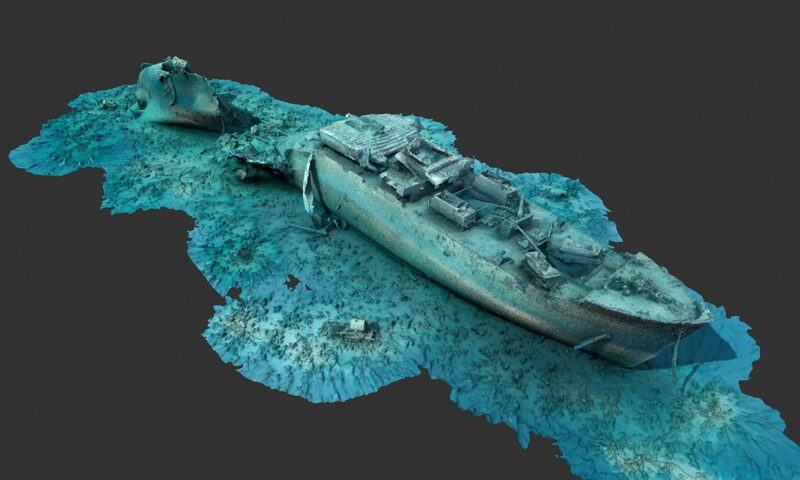 Photogrammetry Studio works to provide the best data set collection, processing, rendering, for items in the Sea, Air, and on Land. We achieve this by collecting the utmost data points and images. 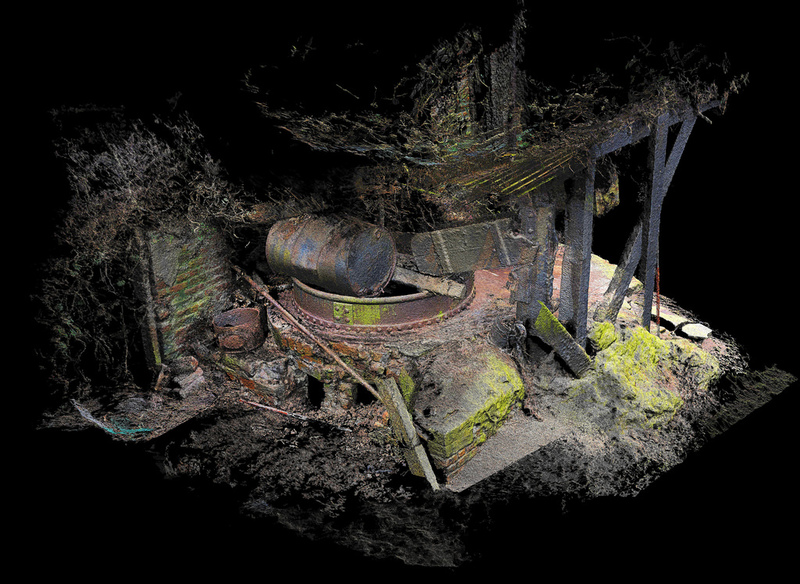 We then deliver this 3D textured point-cloud scale-able model to the client. Our process is very thorough as we use various methods and vehicles to collect our data set. This can range from Rotor / Fixed Wing Aircraft, UAV / Drones, ROV and other human collection methods. We use top of the line cameras & lens to achieve the precise detail quality via our photographs. When required we can get pixel point thermal accuracy via our Flir Radiometic Systems. We also, when needed, will use Survey equipment such as LiDAR et al. to ensure we capture what the client needs.